Our publications cover lifestyle features of living in southeast Queensland, Defence Force capability issues nationally, and Defence Force family matters. Our full colour magazines – LifeStyle Queensland, DefenceToday and DefenceLife – each has its target market and demographic, with market reach by print, web, online and through social media. 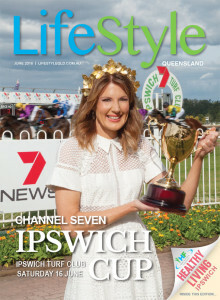 LifeStyle Queensland magazine is read by more than 70,000 people. Add to this a growing online readership through our website, eNewletter, Facebook and Instagram – and readership exceeds more than 80,000 people. Each month, the colour, gloss magazine is delivered into more than 20,000 letterboxes and in stands at shopping centres… and the online digitial edition has live links advertiser websites! 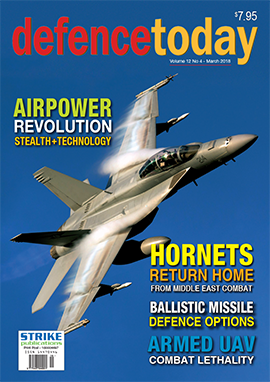 The leading magazine on Defence Force and Defence Industry capabilities, exploring the platforms, weaponry, technologies that give Australia its strategic and tactical edge in the region – with the content and the market reach to meet the marketing objectives of our clients. 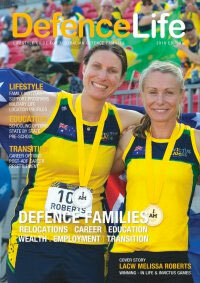 Annual lifestyle magazine covering issues impacting on home and family across the Defence community, and it informs about career option and transition to civilian life. Distributed nationally, the magazine contains up-to-date information on the issues facing Defence personnel and families: home & family, education & training, career development – and transition to civilian life. Find out more on the DefenceLife website. To find out more about an advertising strategy into our magazines or to download a Media Kit please click here.